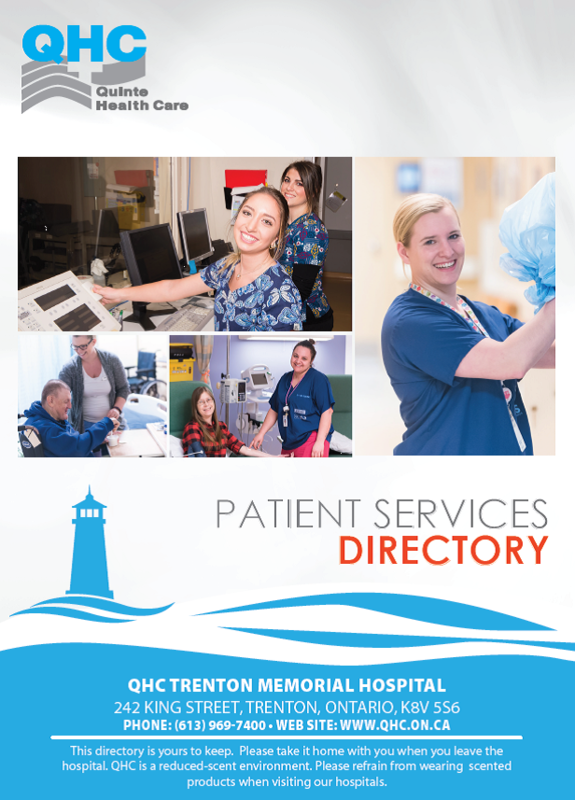 For a PDF copy of the Patient Services Directory for QHC TMH, which includes a list of services, information on parking, visiting hours, cafeteria locations and more, please click here. Take the CR-33 exit (525) toward Trenton. Follow Provincial Route 33 south. Turn right onto Murphy St. Turn slight left onto King St.